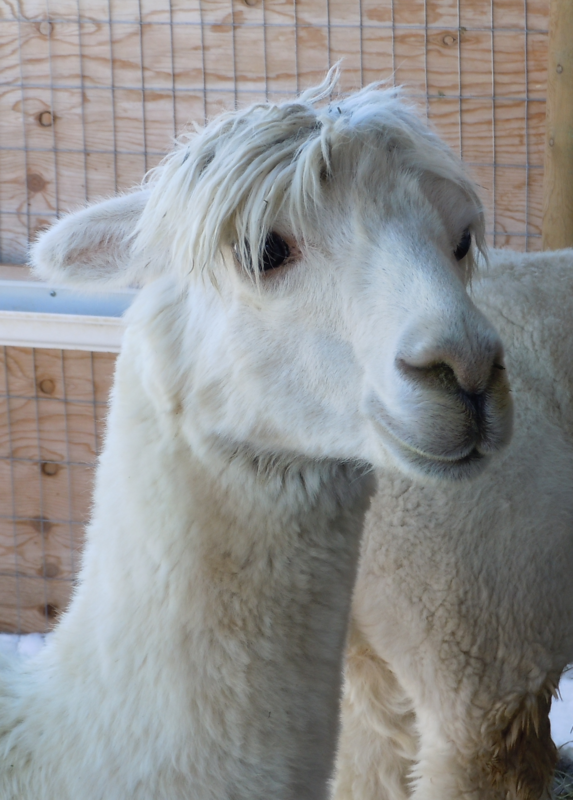 There’s something about the way an alpaca looks at you that speaks volumes. They make great messengers for nearly anything you want to tell someone, so Mom and Dad have started making birthday cards for friends that feature our ‘pacas. They’re a hoot. Statistics show that people who have the most birthdays, live the longest. 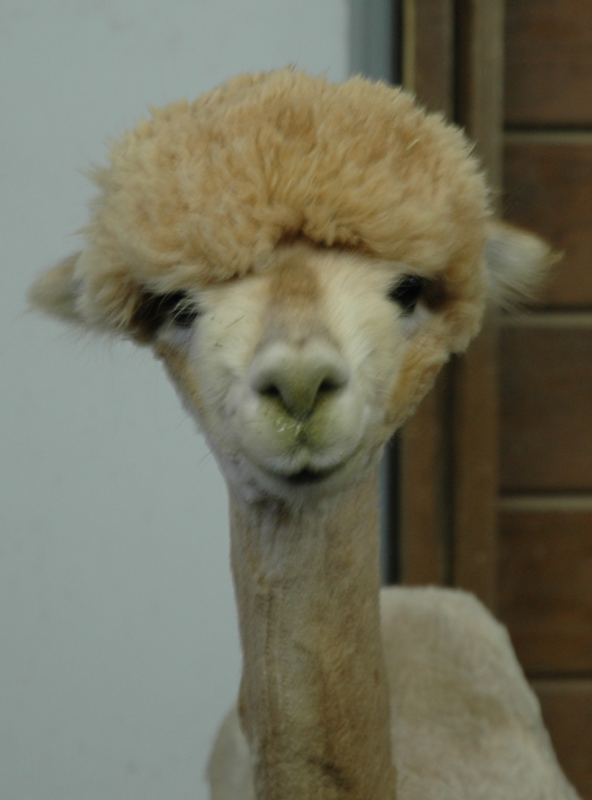 This entry was posted in animals and tagged alpaca, alpacas, birthday cards, birthday message, birthdays, card, messengers, mom and dad. Bookmark the permalink.